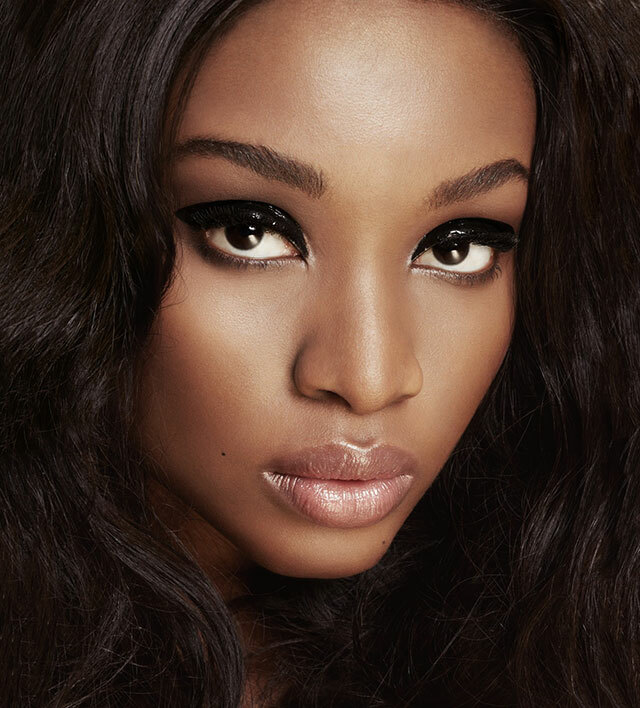 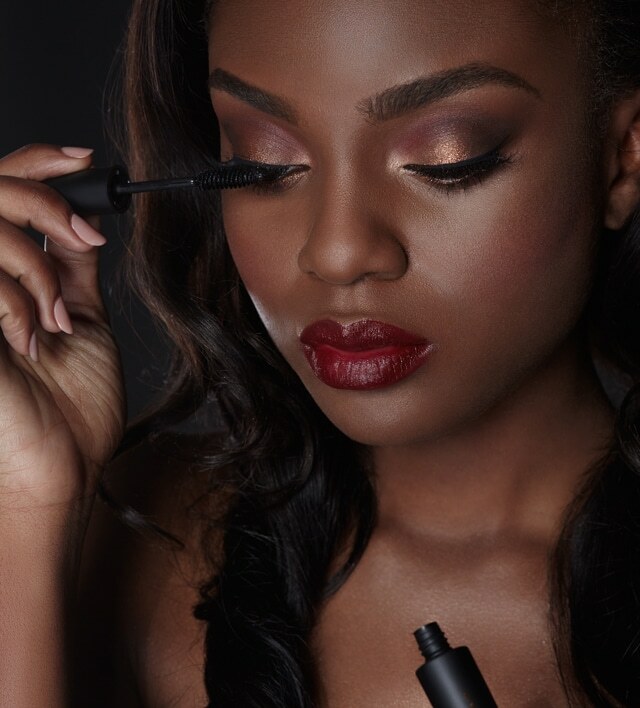 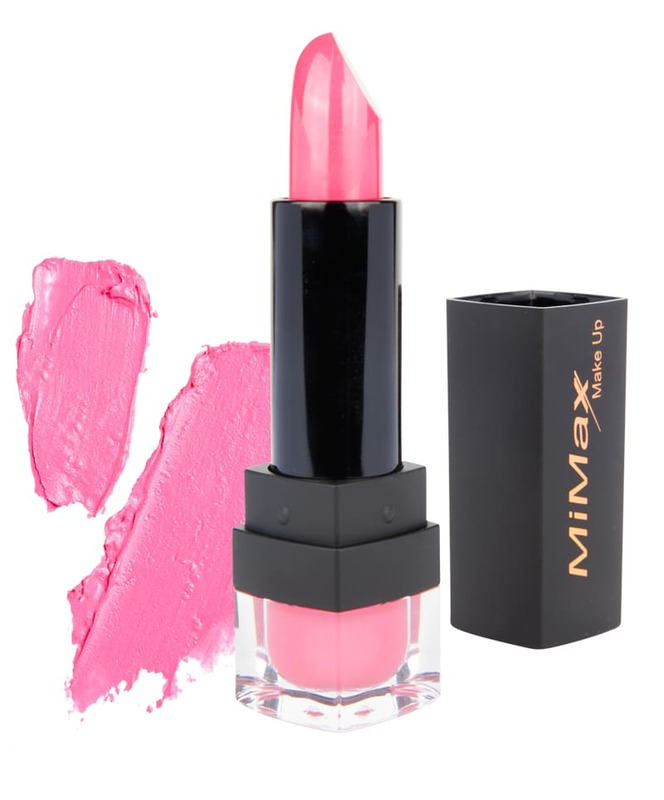 MiMax Make Up is specially designed to meet the requirements of beauty-conscious women of different ethnic backgrounds. 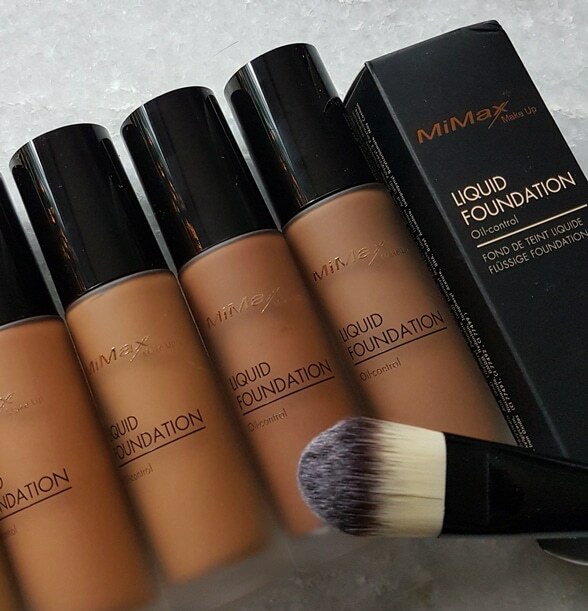 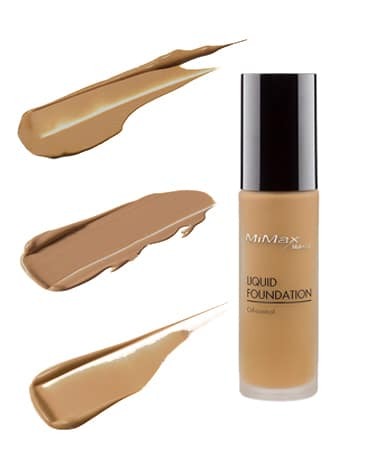 MiMax Make Up Liquid Foundation gives a perfect coverage for a flawless and luminous complexion. 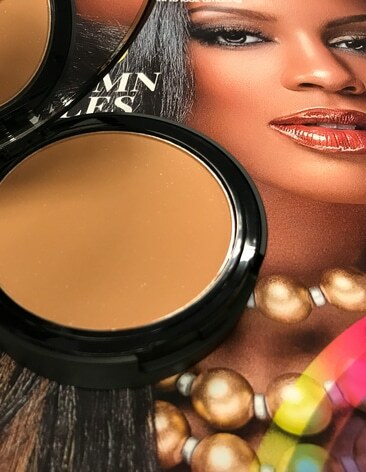 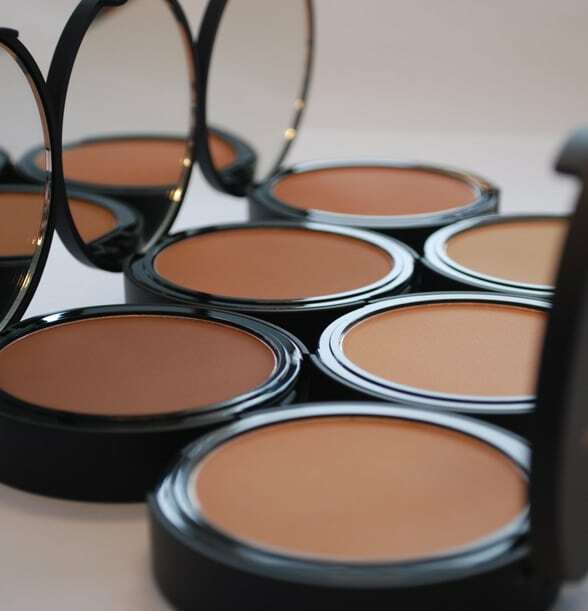 The oil-control formula provides a long-lasting matte finish all day long and can be further fixed with a loose or compact powder for an even longer effect.